Google Cloud Print is accessible by standard printers, cloud-ready printers and smartphones. You can use standard printers with Google Cloud Print if they are connected to computers using the Google Chrome web browser and the Google Cloud Print Connector. HP's ePrint-enabled printers are cloud-ready printers that are connected directly to the cloud through a WiFi or Ethernet connection. These standalone printers do not need to be connected to a computer. Another way to access the printer is with a smartphone and mobile apps. Some of the mobile applications that are compatible with Google Cloud Print include mobile Gmail and mobile Google Docs. With Google Cloud Print, you can manage the printer settings remotely and review print jobs. In addition, you can control access to the printer by adding new users or removing users that no longer have access. HP's line of Internet-ready printers is capable of receiving print jobs through Google's Cloud Printing service. These printers are accessible from any computer or smartphone, as long as you have a Google Account. To sign up for a Google Account, simply go to the New Accounts section of the Google Account website and fill out the form. Once you have setup your account, check the email address of the HP ePrint-enabled printer and enter it into your Google Account. Press the button next to the wrench icon on the display screen. Navigate through the options with the arrow key and find Wireless options. Press OK. Select Enable Web Services and press OK. 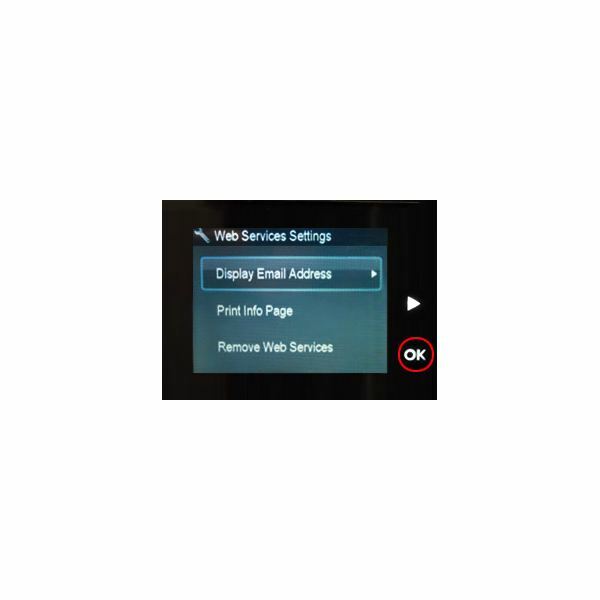 Select Web Services Settings and then select Display Email Address. box and edit the user list. Sometimes, the Cloud Printing service from Google may not function as it should. Some issues that may come up are that the print job that you send to the cloud does not reach the printer or the task reaches the printer, yet it doesn't print a copy of the file. One reason for this is that the printer is offline. When the printer is back online, it will download the file and print the copy. Another reason the printer may not print is that the password authentication failed. This deals with the 2-step verification process associated with Google Accounts, and it is a concern for standard printers that are connected to a computer that uses the Google Cloud Print Connector. If you use this, a separate application-specific password is required for Google Cloud Print. The standard Google Accounts password may not work. To generate an application-specific password for Google Cloud Print, go to the Authorizing Applications and Sites page in your Google Account. Other issues involve unsupported file types. This usually returns an error message when you try to print to an HP ePrint-enabled printer. The file types that are compatible with ePrint include text files (.txt), PDF files, HTML files, Microsoft Word (.doc and .docx), Microsoft PowerPoint (.ppt and .pptx), Microsoft Excel (.xls and .xlsx), and Image files (.bmp, .gif, .jpg, .png, and .tiff). One more item to check is the firmware of the printer. If it is outdated and there is a newer version of the firmware, update the software before printing. 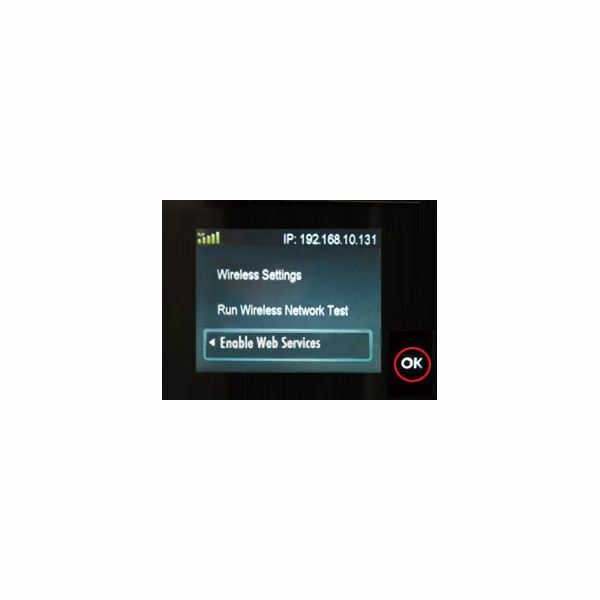 Most HP ePrint-enabled printers can be updated from the control panel.